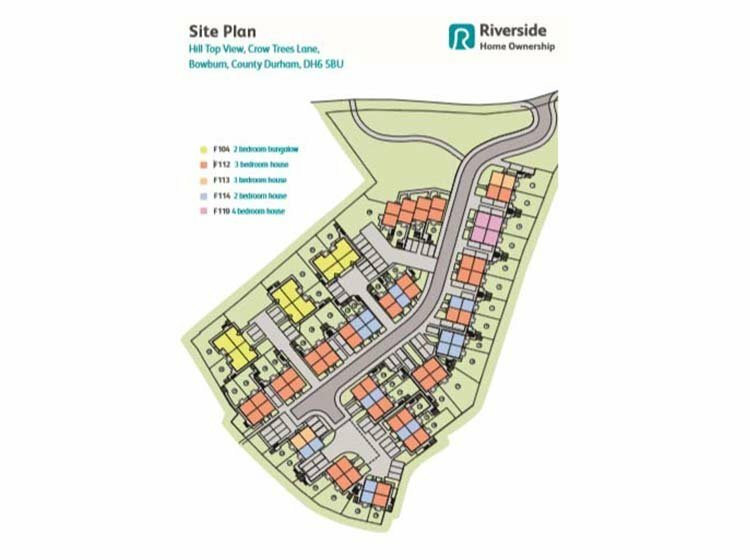 Hill Top View is an exciting new development by Riverside Home Ownership, with 34 homes for Shared Ownership. 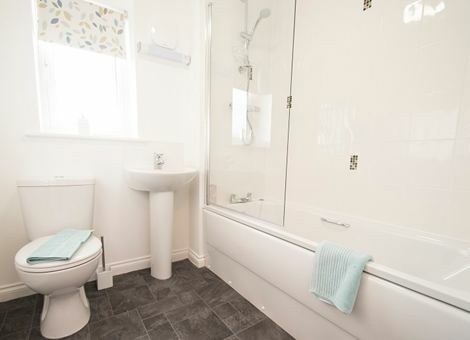 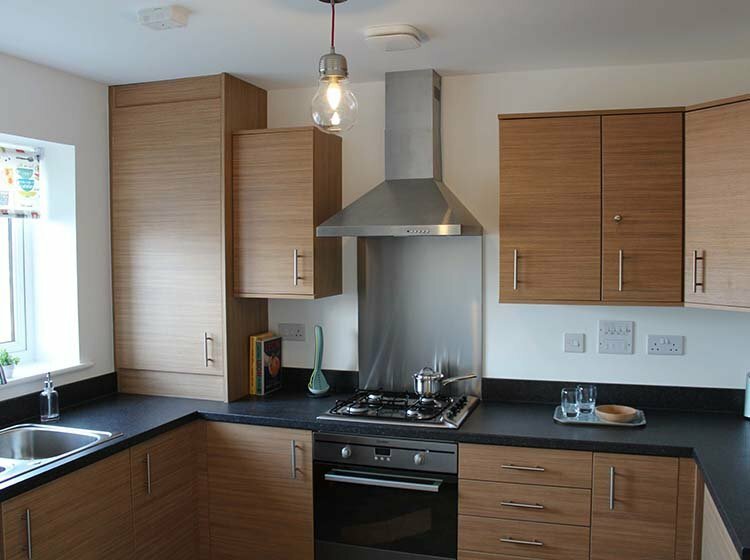 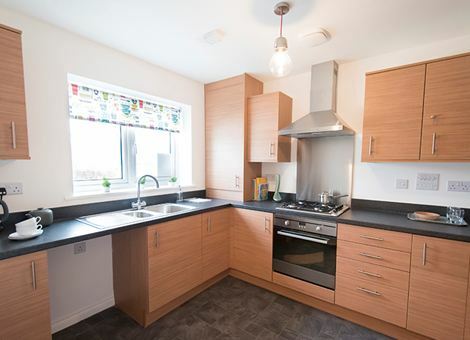 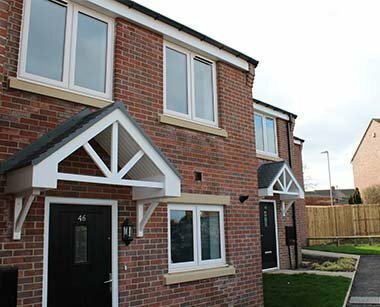 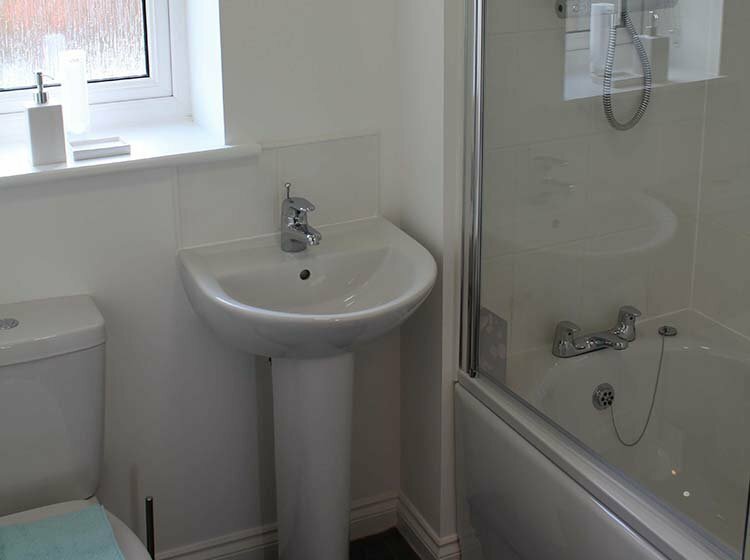 We have a selection of 2 and 3 bedroom houses and 2 bedroom bungalows for part buy-part rent, with shares available from 25%. 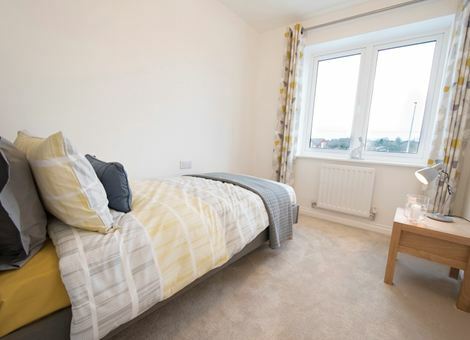 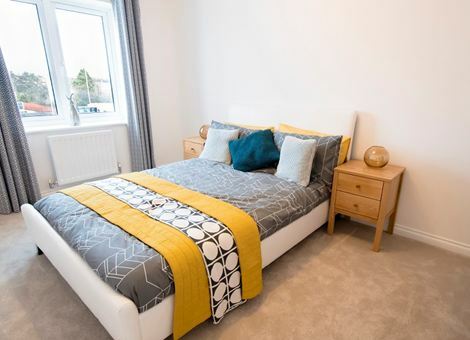 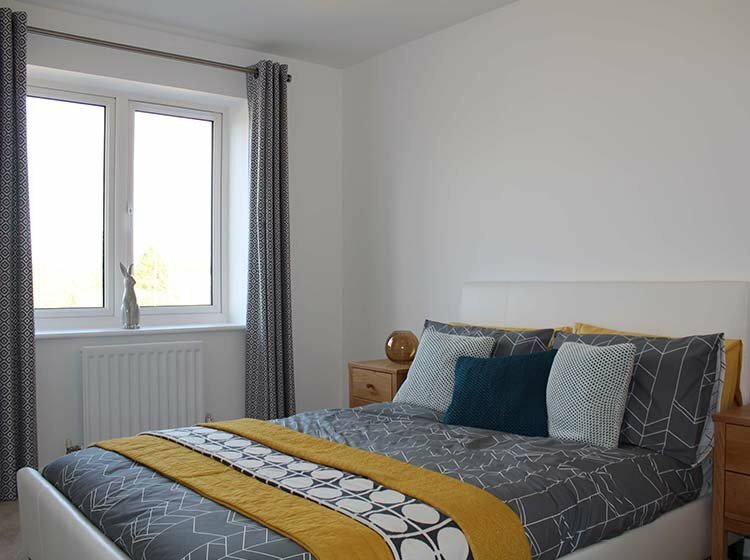 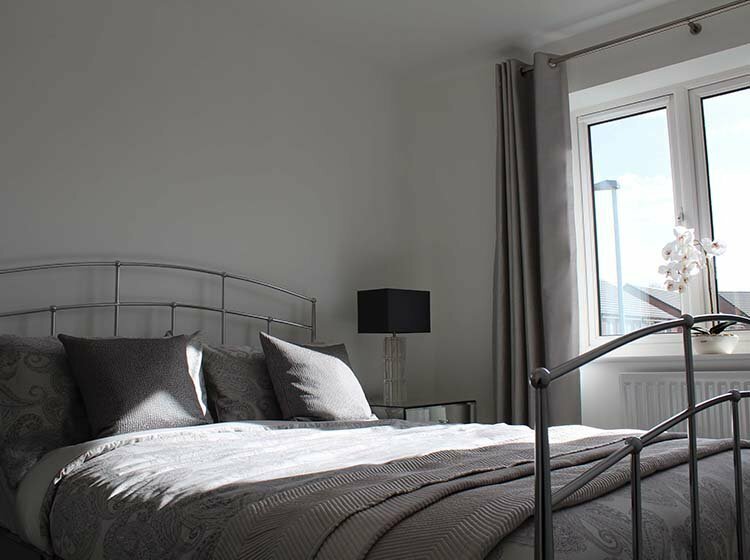 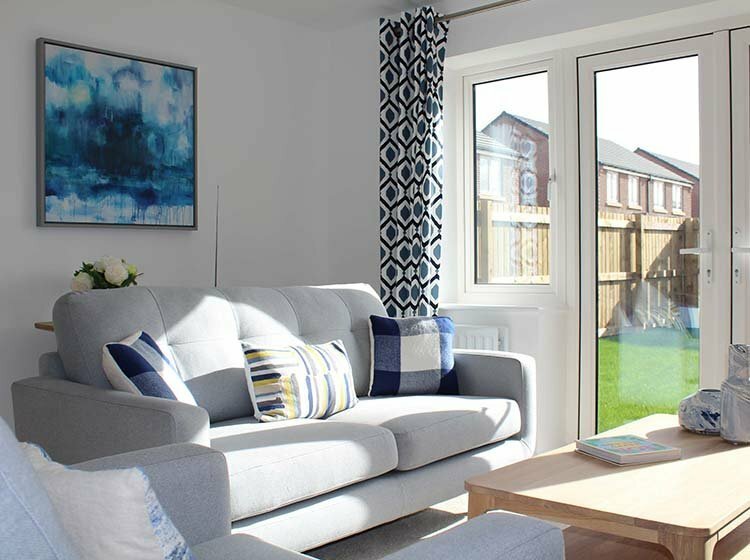 Situated in Bowburn, our homes benefit from a range of local amenities on the doorstep and picturesque countryside surroundings, within just a few minutes of junction 61 of the A1(M). 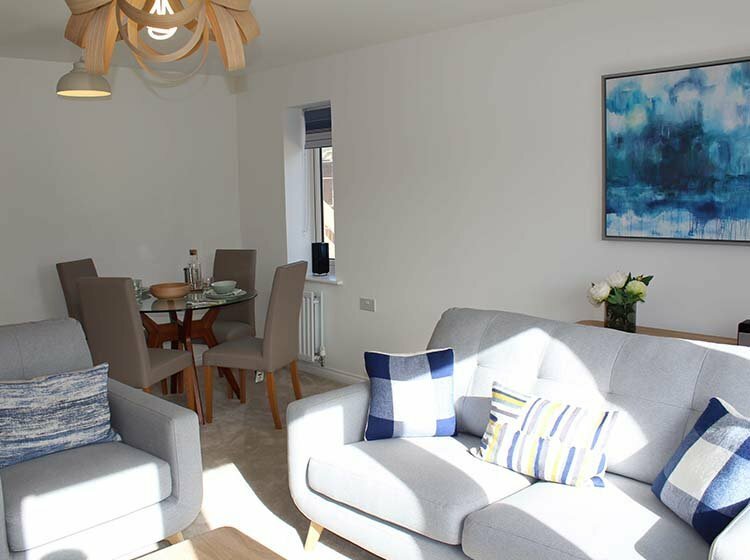 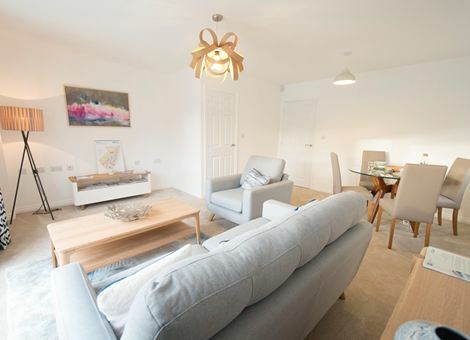 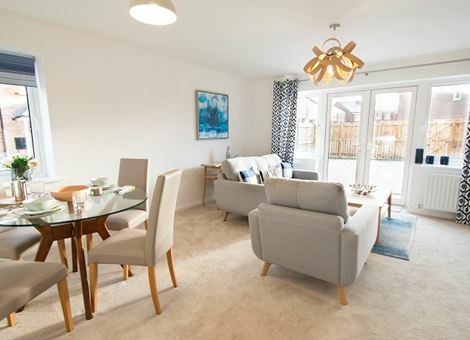 Just 5 miles outside Durham, and around half an hour’s drive from both Newcastle and Middlesbrough, the development lies in an ideal commuter location.